Some game balls used in Saturday's Patriots game against the Chiefs were mishandled before kickoff, but not in the way you might be thinking. Massachusetts State Police say the officials who called the game accidentally left footballs, as well as air pressure gauges, at the Hyatt Hotel at Logan Airport. The hotel had been contacted by the NFL after it realized the equipment had been left behind. 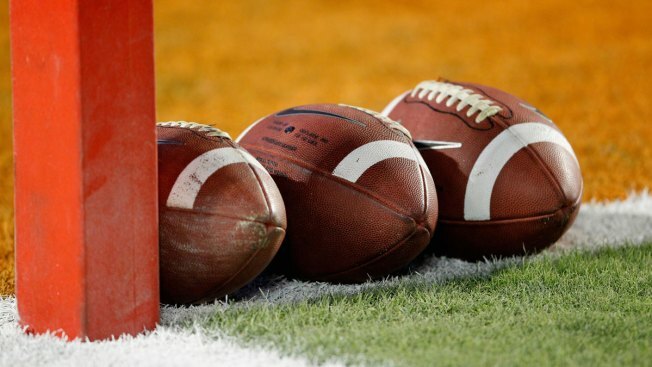 The footballs in question are referred to as "K-balls," short for kicking balls. They are the official footballs provided by the League for use in kicking plays. A hotel employee retrieved the equipment and State Police were able to drive the footballs to Gillette Stadium in Foxboro, Massachusetts, in time for kickoff.